There’s a well known saying ‘its better than a poke in the eye with a blunt stick’ which is a phrase used to say that your current situation could always be worse. Having been poked in the eye a number of times over my life by branches and various other bits of shrubbery I can agree with this idiom. We often spend copious quantities of time choosing every last bit of hiking gear, I know I do; but how much thought do we put into protecting our eyes? This article discusses eye care on the trail and looks at the steps to ensure we provide adequate care for one of our most sensitive body parts. Is sight really the most important of our senses? Firstly lets look at our senses. In addition to our sight we also have our taste, touch, hearing and smell. All of these play a role in how we view the world but we receive around 80% or our impressions through out sight (Zeiss). In addition our sight also impacts on our other senses with yellow, orange and red food perceived to be sweeter. When we hike we often do so to be out in nature, to enjoy the views. For most of us we would rate our vision as the most important of our senses. Even on reasonably groomed trails, the trees and shrubs you came across often grow onto the trail, particularly early in the season before maintenance crews have had a chance to trim them back. Or maybe you are going off trail and bushbashing. As previously mentioned I have regularly managed to poke myself in the face, usually with smaller sticks and twigs but occasionally larger sticks that have resulted in damage to the edges of my eyes. It’s not just the large physical stuff that can impact on your eyes. Dust and sand being blown about, particularly in arid regions, can be a major issue and I’m sure everyone has had grit in their eyes at one stage or another that you struggle to remove. It’s bad enough when you are at home trying to get a bit of grit out of your eye but imagine having this issue when out in the bush when your hiking. 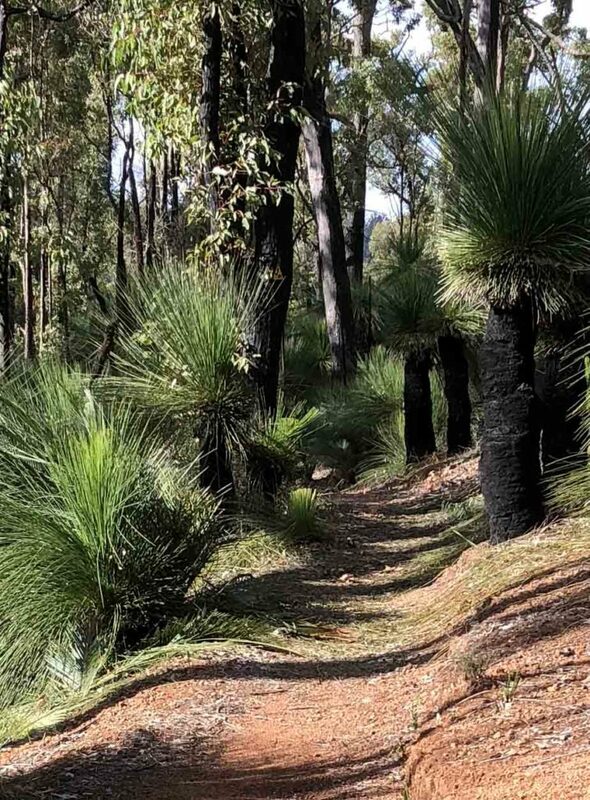 Grass trees on the Bibbulmun Track. These iconic plants were my companions for sections of the track and always seemed to have their thin spiky leaves growing just at eye height, at least for me. Some trail maintenance crews had trimmed the ones show above but there were a lot that were across the trail back; but not always. In regards to the impacts of the sun on our eyes I, like most people, was aware that excess exposure to the sun can cause damage to the eyes but wasn’t really sure of the exact impacts. In doing the research for this article I learnt a few things I wasn’t aware of, at least from a factual perspective. That solar UV radiation increases with altitude and at 2000 metres (e.g. the Australian Alps) can be around 30% higher than at sea level. During snow season this impact can be worse due to the reflection from the snow. Anecdotally I was aware of this as I have always found the effects of the sun to be much worse at high altitude. In the areas surrounding Mount Kosciuszko (2228m) there is also no protective vegetation and hiking in this region to provide respite from the sun. I find that this does tend to drain me more than at lower altitudes. 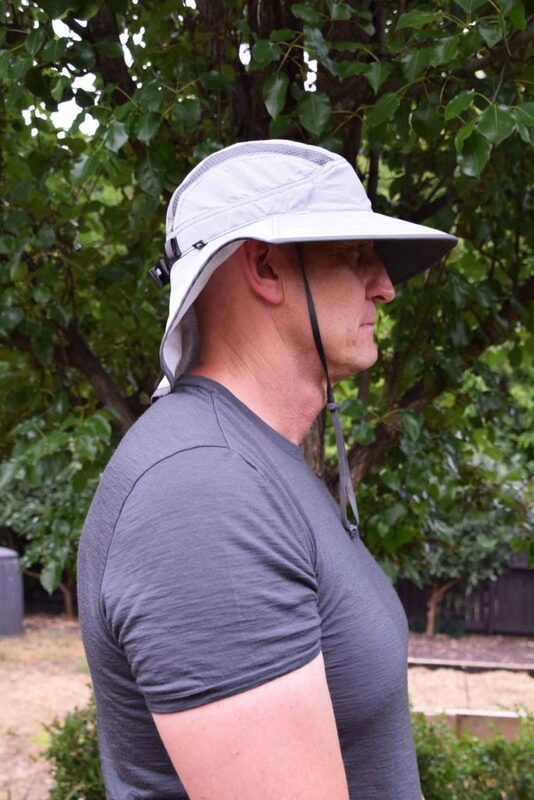 A descent broad brimmed hat reduces the suns impact your whole head incising your yes. I find that even when I have good quality sunglasses (even category 4) that I will always get a bit of glare coming through to the eyes. A broad brimmed hat will help reduce the suns impact in combination to sunglasses. Lens category 0: Fashion spectacles – These are not sunglasses, as they have a very low ability to reduce sun glare. They provide limited or no UV protection. 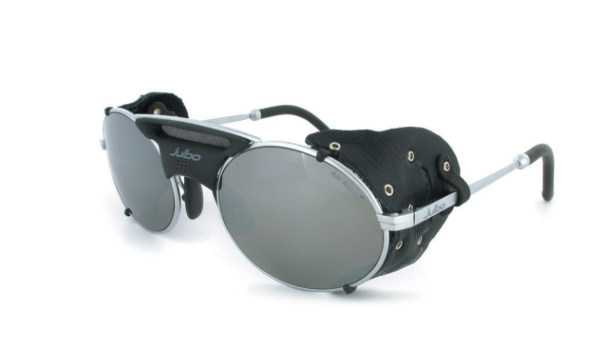 Lens category 1: Fashion spectacles – Like category 0 lenses, these are not sunglasses; however, they do provide limited sun glare reduction and some UV protection. Fashion spectacles with category 1 lenses are not suitable for driving at night. Lens category 2: Sunglasses – These sunglasses provide a medium level of sun glare reduction and good UV protection. Lens category 3: Sunglasses – These sunglasses provide a high level of sun glare reduction and good UV protection. Lens category 4: Sunglasses – These are special purpose sunglasses that provide a very high level of sun glare reduction and good UV protection. Lens category 4 sunglasses must not be used when driving at any time. Don’t just try them on for 30 seconds but wear them for a few minutes to see if there is any discomfort developing. in most case you will have these for a number of years so a few extra nuts at purchase time is worth it. More expensive sunglasses will usually have more features and often look better (that’s purely a personal opinion). How much you spend in sunglasses is really up to you hwovevr if you are spending a lot of time outdoors then more expensive sunglasses may be easier to justify. The importance of our eyes to how we interpret our surroundings is almost immeasurable so taking good care of them is essential both in normal life as well as when we ‘go bush’ and have to deal with a more unruly environment. Don’t relegate eye care to the cheapest and quickest option that you can but spend some time to get it right. Choose a good pair of sunglasses that meets your needs and that’s within your budget and if you have to go cheaper on other prices of gear if that means you are getting the right pair. Don’t forget to match up your sunglasses with a suitable hat that not only protects your head from sunburn but also shades your eyes.